Do you have a large wedding dress taking up space in your closet or know of someone who does? 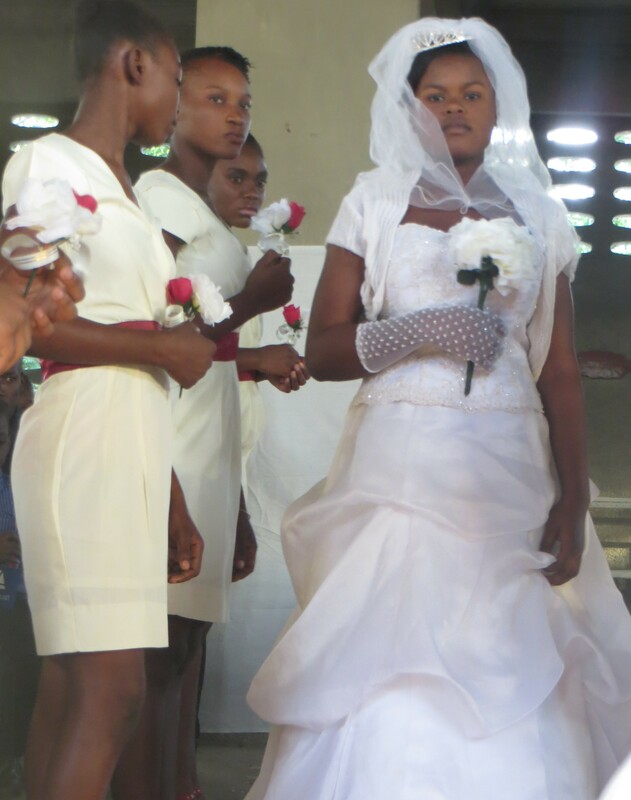 We are in need of wedding dresses (size 12 and up) to ship to Haiti. Though the Dorcas Ministry Shop has closed its doors, Madame Benison still rents out wedding gowns and sells formals gowns through a room on the Mission to Haiti campus. 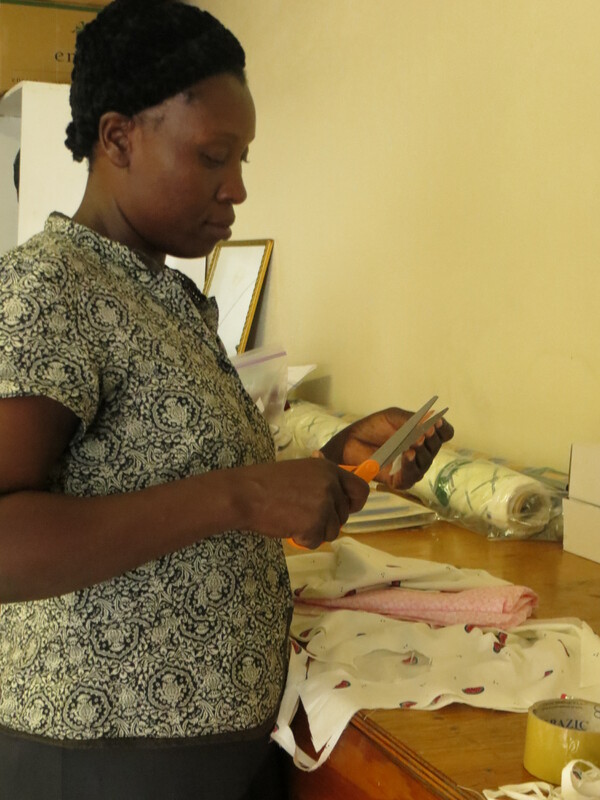 This endeavor supplies her with a regular income, and she provides an excellent service for brides in Port au Prince. During the one week my mom and I spent in Haiti, we saw her do fittings with 2 customers. She currently has a large number of small dresses, but very few large sizes, so she has had to turn people away. As always, thank you for your support of this ministry!